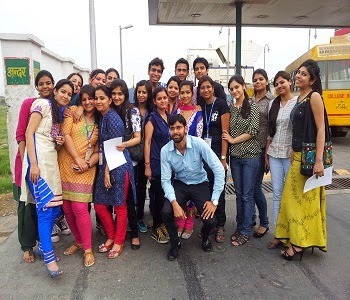 Divya Jyoti College of Dental Sciences & Research has been in the forefront of dental education and health care service. 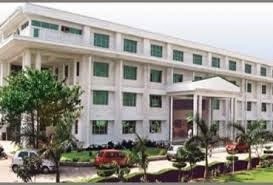 It plans to make the College an international centre of excellence for dental education. 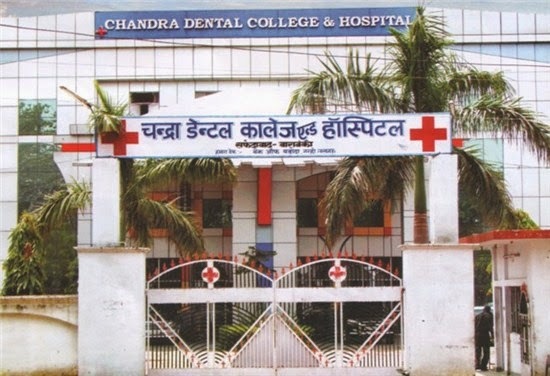 It has been a constant endeavour to upgrade facilities and infrastructure with special emphasis on Continuing Dental Education Programme. 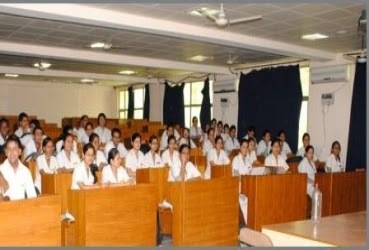 The faculty has some highly regarded and experienced teachers who are experts in their domain knowledge. 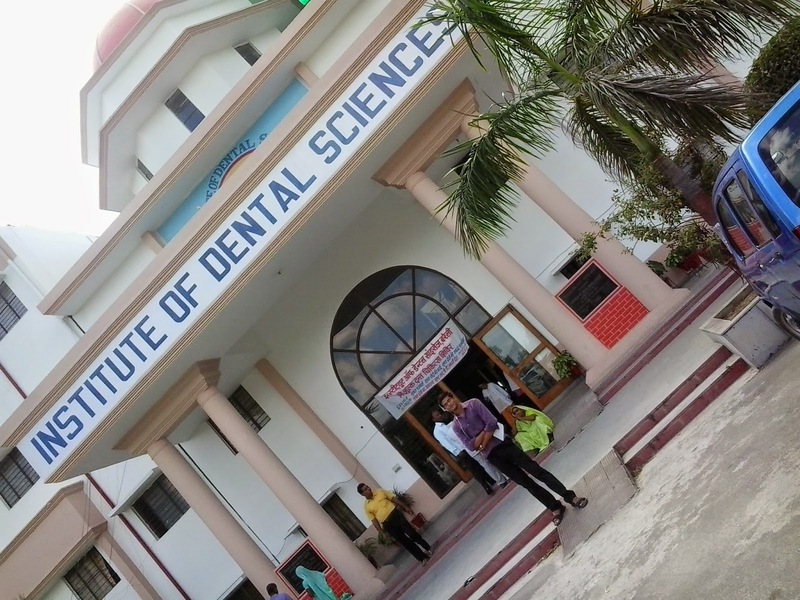 The Institute Of Dental Sciences Bareilly commonly called IDS Bareilly, is a dental college located in the city Bareilly, India. 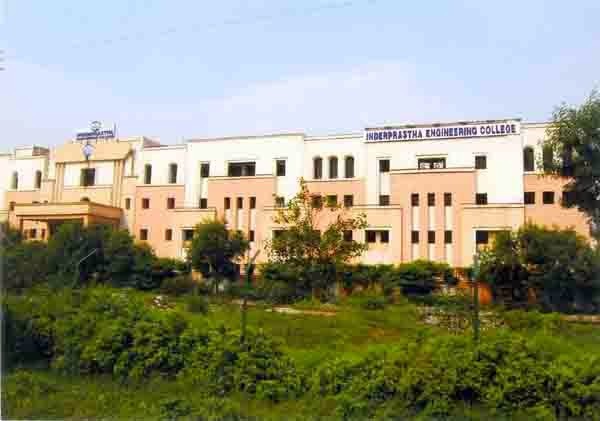 It is affiliated to M.J.P.Rohilkhand University, Bareilly. 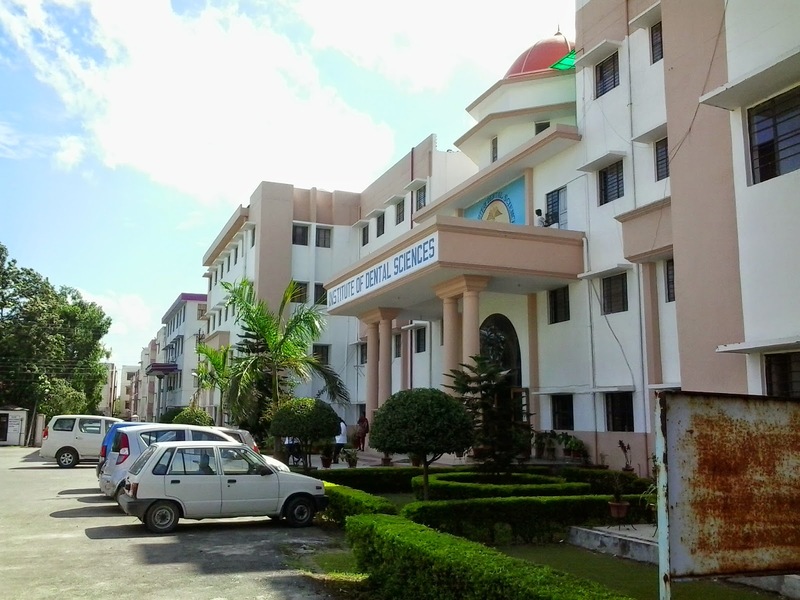 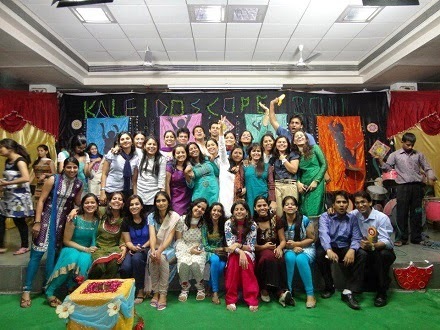 Subharti Dental College was started under the umbrella of Subharti KK B Charitable Trust in the year1996. 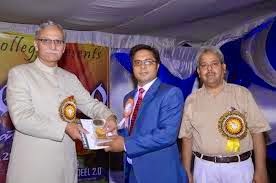 “Subharti”is a manifestation of the ideas of Dr. Atul Krishna a noted surgeon of western Uttar Pradesh & Dr. Mukti Bhatnagar a reputed physician & medical imaging specialist.